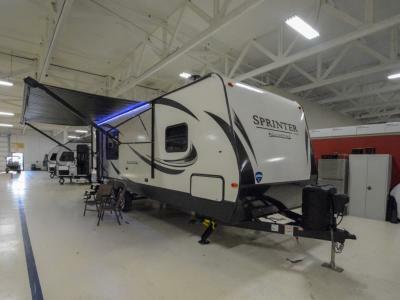 UPFRONT PRICE GUARANTEE - Read description for details! 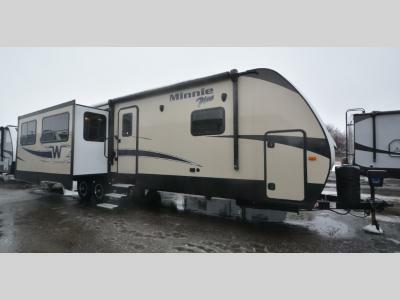 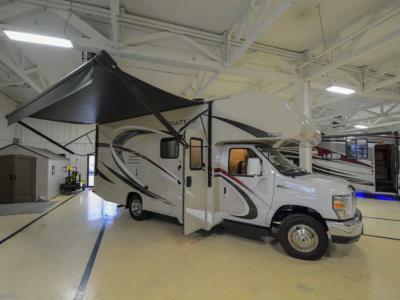 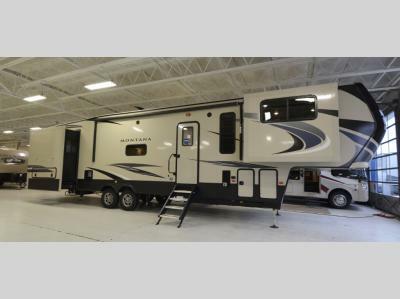 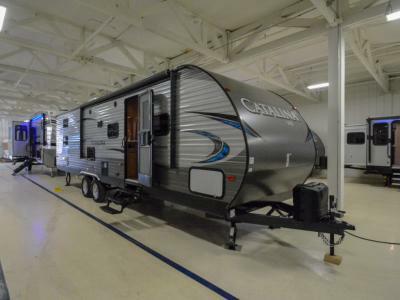 Thank you for considering Collier RV for your RV purchase! 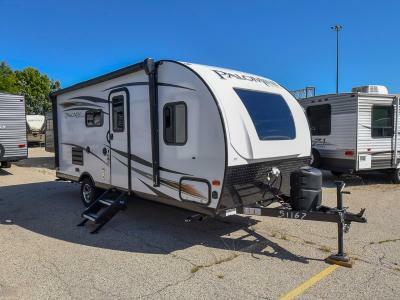 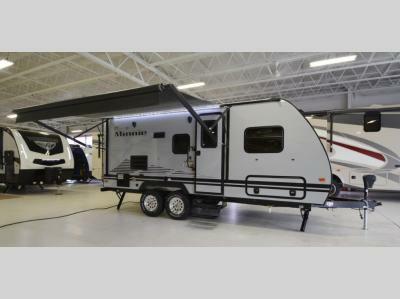 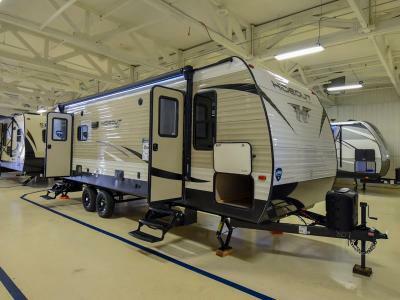 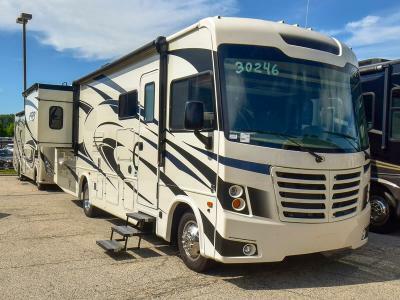 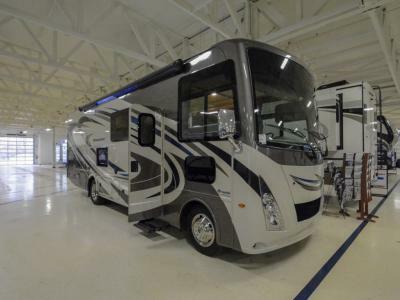 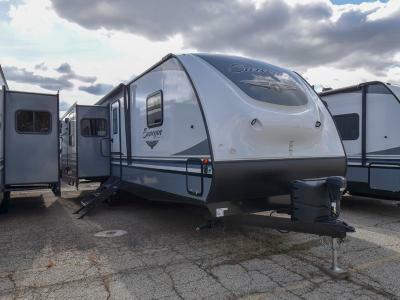 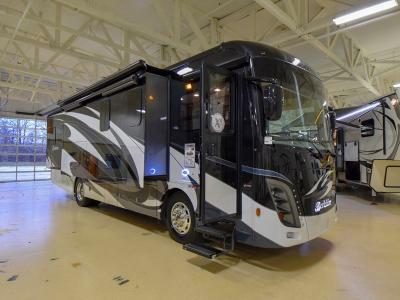 As one of the best Illinois RV dealers, Collier RV has earned the trust of the recreational vehicle community by being absolutely committed to making sure every camper gets the most value and enjoyment for their dollar.